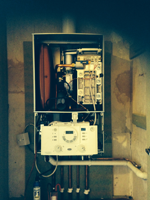 We Provide Domestic Gas heating, plumbing and gas services throughout Perthshire Covering the North of Scotland and beyond. 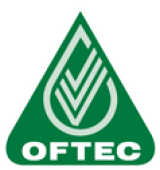 We can help with service and repairing all gas fires, cookers and boiler including full supply and installation. 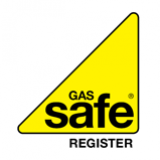 Our team are gas safe registered for all your commercial and domestic gas needs and carry out landlord safety certificates. Contact us on 01738 552413 or 0788 572 6230 for all your domestic needs.